You know that sinking feeling when you have completed a carefully crafted translation in Studio, spell-checked and self-edited it, then run it through QA (using Studio's internal QA function and/or Xbench) - only to discover that when you try to export your target translation, Studio refuses to create it, saying there is something wrong with your MS Word file? It is only at that moment that you remember you should have round-tripped the source file first thing, before translating it, to see if it would convert back cleanly. If this happens to you, don't panic: there is (usually) a quick solution. First, just to be sure, save everything: your translation with its memory. Then create a new project. Add to it a copy of the memory you used, and the original file (or files) you had to translate. The project should pretranslate your file for you. There may be a few segments left untranslated (if you split or joined them). Don't do anything to them yet. Try exporting the target file. If the program succeeds, go back to the (new) project, complete any missing segment (joining and/or splitting them as necessary), and export your target file. If the program manages to do that, you are done. Open your source MS Word file, and save it in two different formats. If your source was a *doc file (MS Word 2003 or earlier format), save it as both an *.rtf file and as a *.docx (MS Word 2007 or later format). If it was a *.docx file, save it as both *.doc and *.rtf--and if it was an *.rtf file, save it as both *.doc and *.docx file. Add the two new versions of the file to your new project. Pre-translate them. Try to save them as target. Most likely one of the two versions will save cleanly as target. If it does, you are done--you have a clean target file, and, if you need, you can then save it in the format needed by your client. If none of the new files saves correctly as target, you are out of luck and of quick solutions. If you have a support agreement with SDL, now is the time to open a ticket. If you don't, start looking on the SDL knowledge base and elsewhere online for more specific solutions. This quick trick may not work always, but it works often enough that it should be in your bag of SDL Trados Studio tricks. ...if you don't take the time to research your prospects. As a translation company, we keep receiving large amounts of very generic e-mails from translators, all addressed to "Dear Sir or Madam" and variations on the same theme, including "Dear Ladies and Gentlemen", "Hello Dear" (? ), "Good Day", "Hi there", "Hello", Hello Sir/Madam", and so on. A simple rule in Outlook ensure that all such message end up in the junk e-mail folder, thus negating these translators' marketing efforts. If you are looking for new clients, take the time to research your prospects, and customize your marketing for each of your prospects. You'll have much greater success. If, on the other hand, you insist in sending out generic e-mails in bulk, remember, there is a term for that: it's called "spam" and it is actually forbidden in many countries. I find myself at times writing about what younger translators, who are just entering our profession, should or should not do... about tools, about rates, about professional practices. In my mind I see this as sound advice backed up by years of experience. Others might disagree and see mine as the outdated and out-of-touch opinions of someone too old to understand what it is like entering our profession today. When I begun translating professionally, our world was different: our market was local, limited to the city or town where we lived. Our tools were primitive: my first translations were all written on a typewriter: word processors and PCs arrived only a few years later for me. Our choices of reference materials were limited to the dictionaries we had painstakingly collected ourselves, or, if we were lucky enough to live in a big city, to the books available in the local libraries. There was no Internet, and fax machines were innovations that enticed enterprising translators with the mirage of offering their services to more distant agencies (but to send a fax out of town you had to pay exorbitant long-distance phone charges). Now we live in a work of computer aided translation, translation management systems, and our clients (and competitors) span the entire globe. But I believe that the very fact of having witnessed such changes in our profession gives me insight in what beginning translators should do to enter the market. Be professional in the way you approach prospects. Learn about our profession: this doesn't simply mean learn well another language, nor does it mean learn how to translate. It means learn more about business practices in the translation world, more about professional associations, more about the new wonderful resources available from our computer screens - from the wealth of reference, to such things as lists of translation companies and how they are rated by other translators. 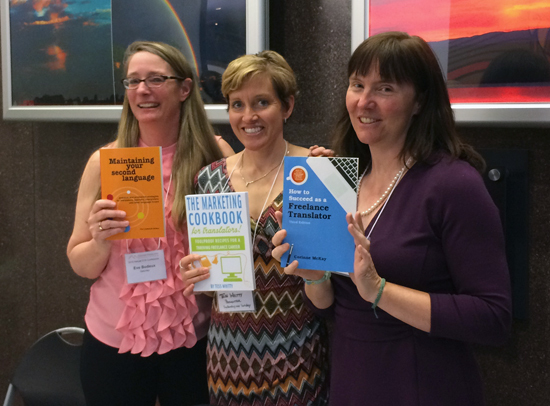 Learn the technical side of our profession: learn about the tools available to translators, and about those that translation clients use. Learn to specialize: becoming a real specialist in a few selected fields will increase your chances of becoming an in-demand translator. Learn to keep professionally up to date. Learn to improve the way you write in your native language: translation is writing, and you should perfect your skills as a writer. Learn to improve the way you write in the language you clients or prospects use: translation is communication, and you must lean how to communicate effectively with your network of prospects, clients and colleagues. Especially when you are complaining about something, learn to decant your messages. You may be right in complaining, but a complaint written in anger and fired off too quickly could further damage your relationship with a client, prospect or colleague. Important messages should be written, then left aside for some time, reexamined with a cooler head, and only then, if it still looks like a good idea, sent. Find a way to receive sound advice: advice about your translation, by other (more experienced) translators, but also advice about your communications. 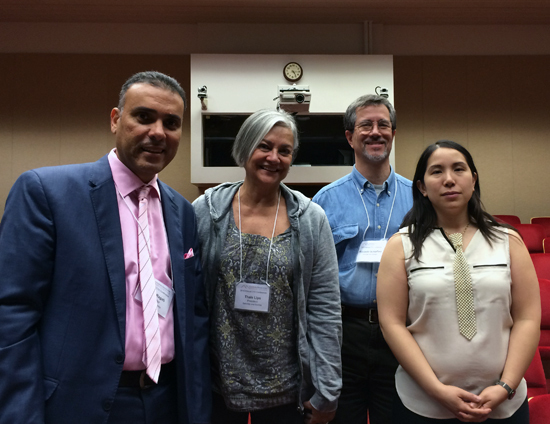 As translators we work alone, and to communicate only remotely, through email, text messages and so on. It is easy to write something that is then misinterpreted or misunderstood by your recipient: what you wrote thinking it would elicit a smile may easily cause offense. If you can, have your important communications be read and vetted by a more unbiased pair of eyes. Learn that it is not important to boast of your accomplishment, but rather to inquire how you can help your prospect solve a problem. Be an aid, a problem solver, not a know-it-all that likes to show off his talents or accomplishments. Most professional translators use Computer Assisted Translation (CAT) tools. Many of the translators who don't use CAT tools, however, claim that CAT tools are useless for more creative translations: no time is saved by translation memories – no repetitions, fuzzy or 100% matches – while using the tool weakens the translator's writing style. I believe that these translators are both right and wrong. 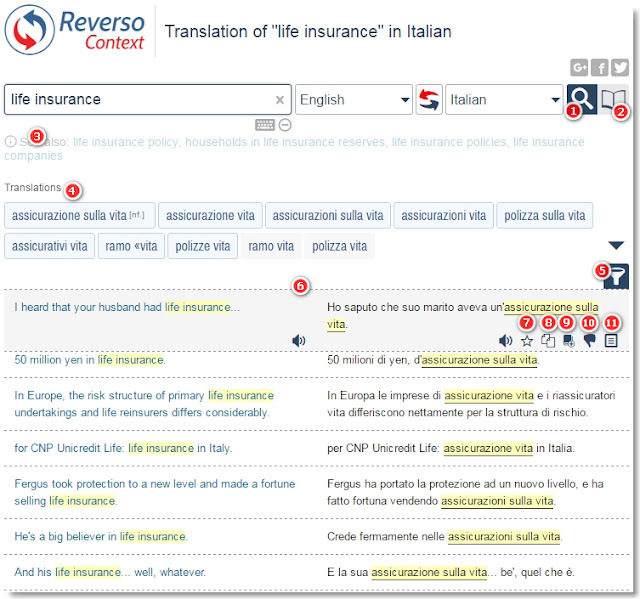 Yes, segment matching is less useful for translating documents that are not repetitive, but the use of translation memory is still of great help even for texts that are not repetitive at all: concordance search – offered by all translation memory tools – is what helps most, here: it lets us see in our translation memories how we translated similar words or phrases before, even in sentences that are not close enough to the one we are translating to appear as a fuzzy match. On the other hand, indiscriminate use of CAT tools, especially in documents that need a more creative approach, may hamper translation style if the translator uses the CAT tool as he would normally use it for technical texts. One of the drawbacks of CAT tools is that they make it far too easy to carry over the sentence structure of the source language into the target language. CAT tools offer segment joining and splitting as a partial remedy, but busy translators working under time pressure seldom use these features, which, in certain instances, are not available (usually you cannot join across hard returns), or are cumbersome: what if you need to move the first sentence of a paragraph to the end of the same paragraph? You cannot do that by just joining two sentences together. All these kinds of problems (against which translators should pay attention even if they do not use CAT tools) are exacerbated because text segmentation makes it more difficult to see the structure of the page, especially when using more modern tools like Studio or memoQ that use a table approach – MSWord-based tools such as Wordfast Classic make it easier to see where on the page any given sentence goes. So, if concordance is the feature that best helps translators of more creative texts, but slavish adherence to the source structure is what may most hamper them, what's the alternative? First you change the segmentation rules in the translation tool, to segment not at the sentence, but at the paragraph level. If the segment on which you are working is an entire paragraph, the tool cannot lull you into using the same number of sentences, the same sentence structure or the same sentence order as the source text. You are free, for example, to move text from the beginning of a paragraph to the end, if that better suits your style. After changing segmentation, next you should consider the translation produced in the CAT tool as a mere draft to be exported and fine-tuned outside the tool: this way you can perfect your final version in a word processor without being distracted by the sentence-to-sentence pairing offered by the CAT tool. After revising your translation as a standalone document, you should finish your work by comparing it to the source, to make sure the meaning and style of the original are conveyed and preserved in the target. 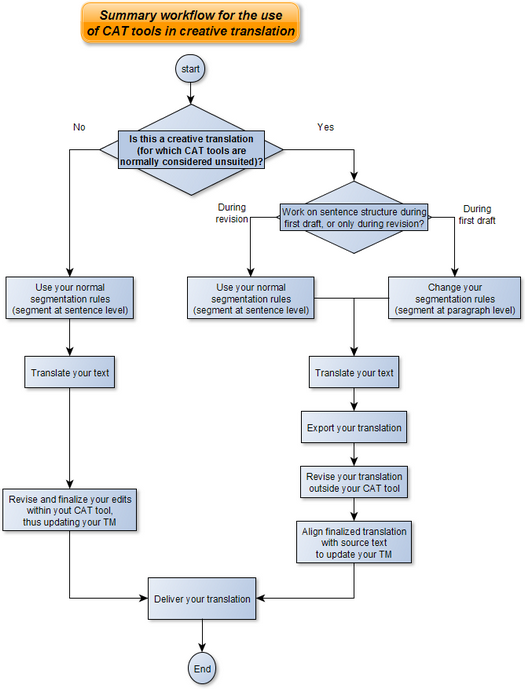 Finally, in this workflow you create an updated translation memory by aligning the source text to the final draft produced outside the CAT tool. This way, your translation memory is up to date, and available for future projects, while your translation does not suffer the stiffness that may be introduced by mechanical use of CAT tools. While I propose paragraph segmentation, I know that other translators who use CAT tools for creative translation prefer to start with normal segmentation. That way they are sure not to miss any sentence, and they take care of any necessary changes to sentence structure afterwards, when they revise their translation outside the CAT tool. 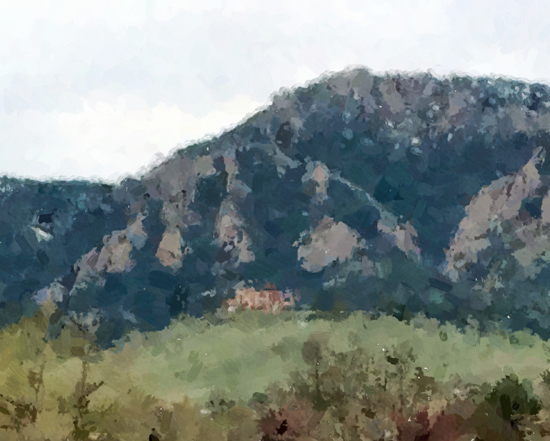 I've deliberately not given step-by-step instructions for specific CAT tools: Paul Filkin in his excellent blog Multifarious already described how to use Studio for a similar purpose in his article Translating Literature... and you can adapt this method to other CAT tools. Bear in mind that while this approach may suit transcreation or creative translation, it is not what works best when dealing with technical translations: it is a technique that helps slow you down, not speed you up. For most freelancers, it would give flexibility with one hand while taking away speed with the other. Besides, in technical, legal and most other commercial translations, preserving a similar structure between source and target is usually a good thing. 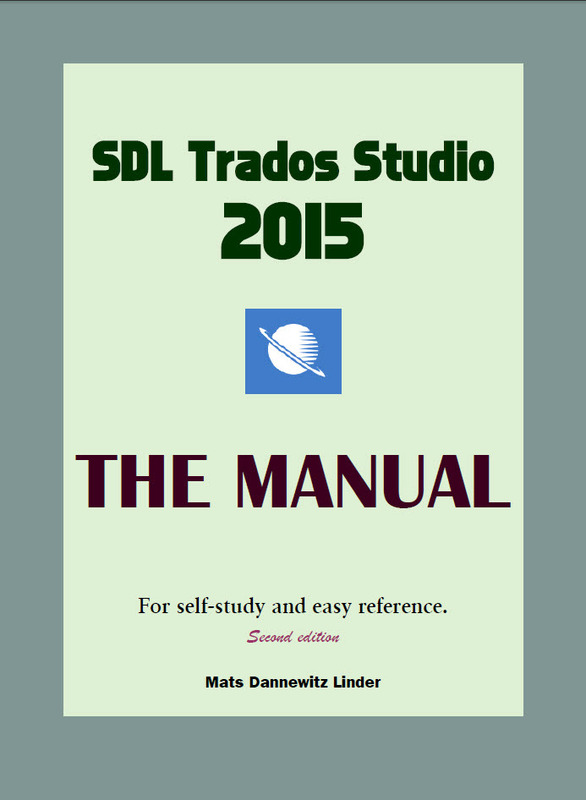 Mats Linder has just published the second edition of his SDL Trados Studio 2015 manual. The new edition covers SR2 of Studio, plus various other updates and new stuff. As before, the manual comes in two different versions: an unmarked “normal” one and one in which all changes to the previous version are highlighted in yellow: I tend to use the highlighted version of the manual more than the plain one: the yellow highlights come in very handy when you want to discover what new features and changes SDL did to the program. 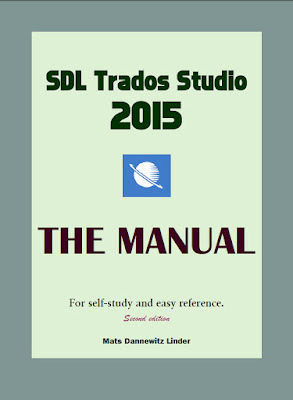 I always recommend Mats’ manual to all serious users of Studio: It is true that Studio includes a very thorough help system to document the program, but I’ve always found that the SDL provides with both Studio and MultiTerm very opaque, Mats’ manual, on the other hand, is well organized and easy to follow. If there is a drawback is that Mats’ covers Studio but it does not also cover MultiTerm (an excellent program very badly served by SDL’s documentation). The new manual is 514 pages long – so even experienced users of Studio are likely to find plenty of help there. The price is the same as before, USD52 or EUR40 (with a 50% discount for all buyers of previous versions).